Welcome to The Sugar Team in Enchanting Albuquerque, New Mexico! The Sugar Team are your Albuquerque mother and son REALTORS®. We bring the skills to the table to ensure your transaction goes as smoothly as possible so that you get exactly what you want. Please visit About The Sugar Team to meet the team. Seller Tools will show you why you should choose The Sugar Team to sell your home. Buyer Tools provides crucial information about the Market. For Sellers, we conduct a Free Comparative Market Analysis to determine the value of your home and tailor a marketing plan to best meet your needs. 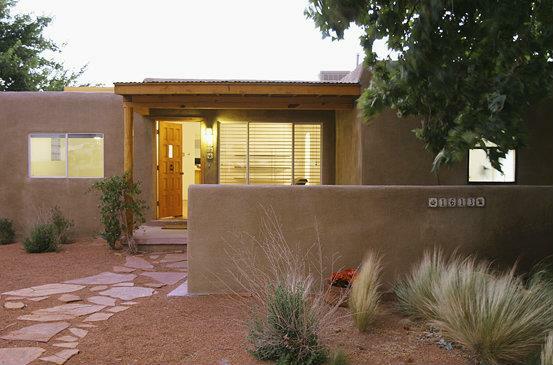 And finally, Buyers can click on Browse ABQ Homes to do a free home search all on your own or contact us directly to set you up with a shopping cart. Let us sweeten your move!